Financial services firms face stiff competition trying to get customers to borrow their money, and the market may only get fiercer as the economy is projected to improve through 2015. A recent Credit Union Insight report explained that potential economic growth is leading to an attractive lending environment for credit unions in 2015. However, all of this potential could come to naught if credit unions are unable to offer the customer experience needed to avoid losing customers. Business process management tools could lay the groundwork for the operational efficiency required to provide a better customer experience and stay ahead of competitors. The news source explained that the CUDA projections for 2015 describe a market that will likely generate significant opportunities for credit unions. These projections estimate that the economy will grow by approximately 3.25 percent during 2015, with unemployment to drop between 5.5 percent. Federal interest rates will likely remain low and loan balances are expected to increase by 11 percent. All told, these economic conditions could uncork the bottled up auto, furniture and appliance purchases that consumers have been waiting to make until the economy gets healthier. Competition will be fierce with so much lending potential out there. BPM solutions can play a key role in helping credit unions handle loan processes. According to the report, leveraging this potential to generate revenue depends on offering a customer experience that provides a competitive advantage. 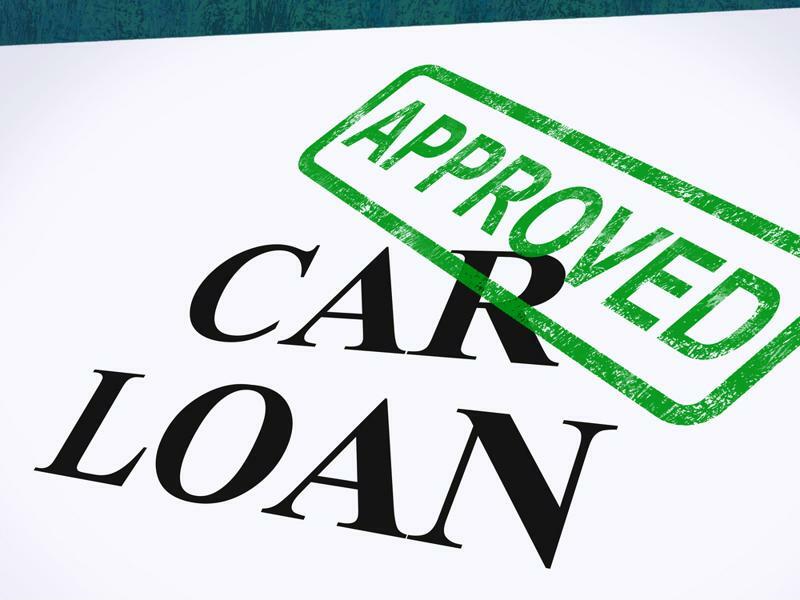 Considering the technologies that are widely available, this means being able to handle application, approval and funding processes for auto loans 24 hours a day, seven days a week. Forcing customers to come to a branch and sign forms in person can be a roadblock to attracting borrowers and could lead to losses as they turn to other financial institutions. Similarly, your staff members should be trained to follow efficient processes to meet customer requirements quickly and understand where to go for help if a loan application hits any snags. Creating a superb customer experiences depends on having apps, services and processes in place to help employees interact with customers and collaborate as efficiently as possible. Building a solid customer platform is critical in this area, and credit unions that use technology to engage borrowers can give those clients more control and transparency while submitting an application. Excellent business processes can combine with customer-facing apps and services to give credit unions the competitive edge they need for the year ahead.